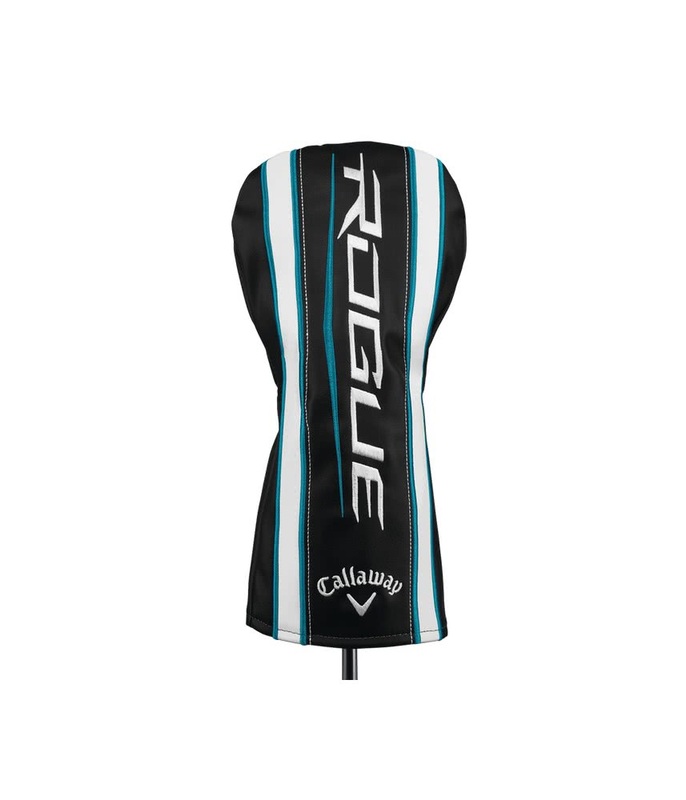 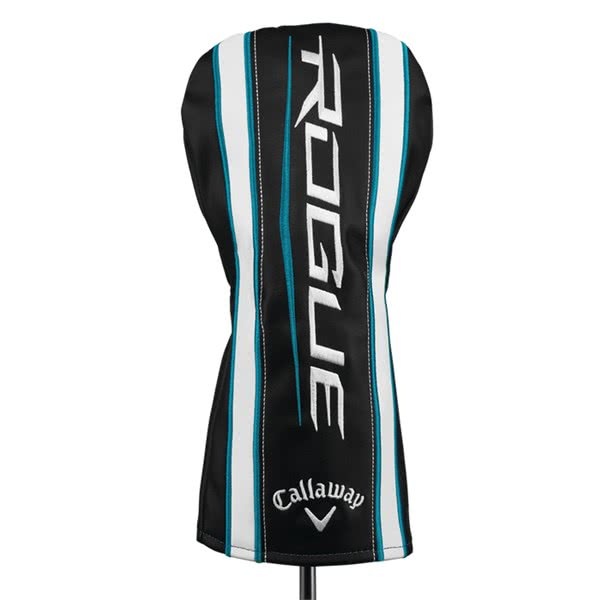 The Callaway Ladies Rogue driver has been created off the back of the amazing Epic range and pushes the boundaries of distance once again. 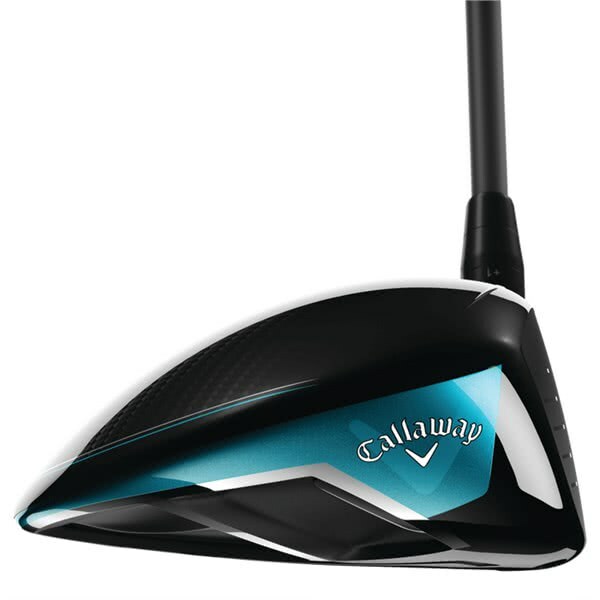 Callaway have redesigned the incredible game-changing Jailbreak technology that made the Epic range so popular, making it lighter and more effective at stiffening the body of the clubhead to make the face have a wider flex. 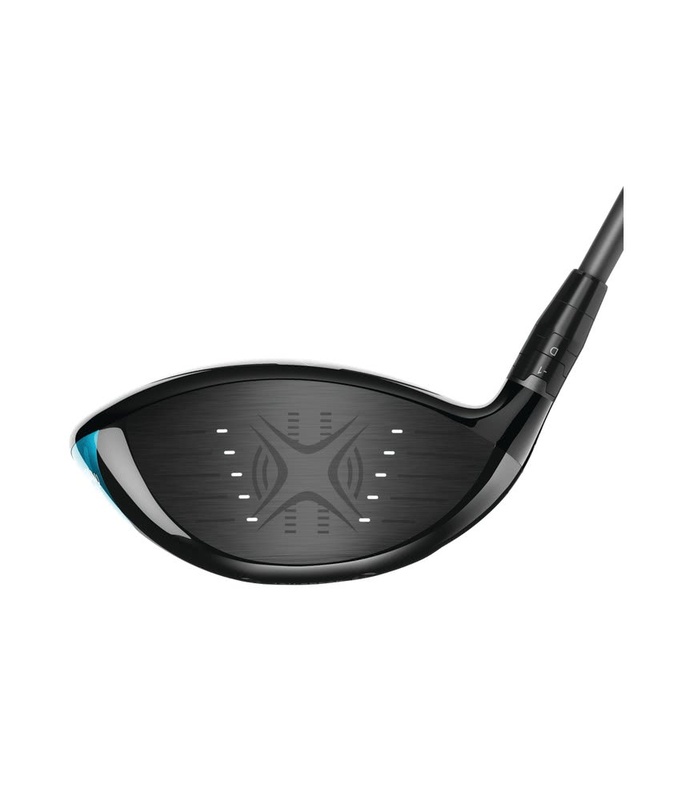 The combination of the redesigned Jailbreak technology and a Variable Face Thickness (VFT) face technology dramatically increases ball speeds across the whole face. 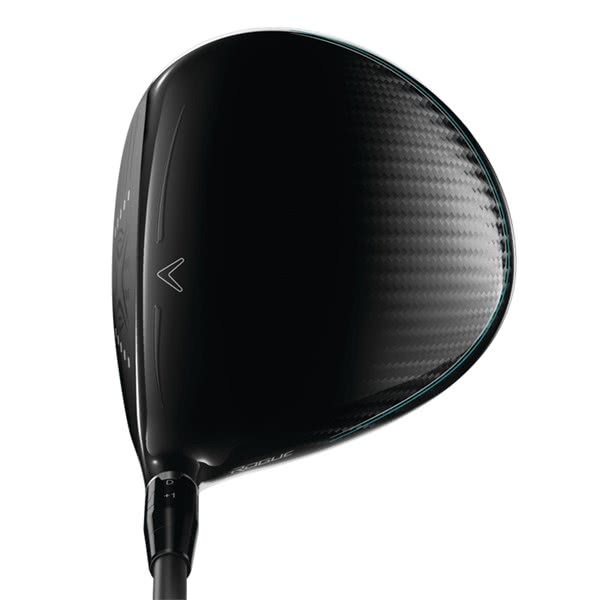 Any increase in ball speeds means more distance. 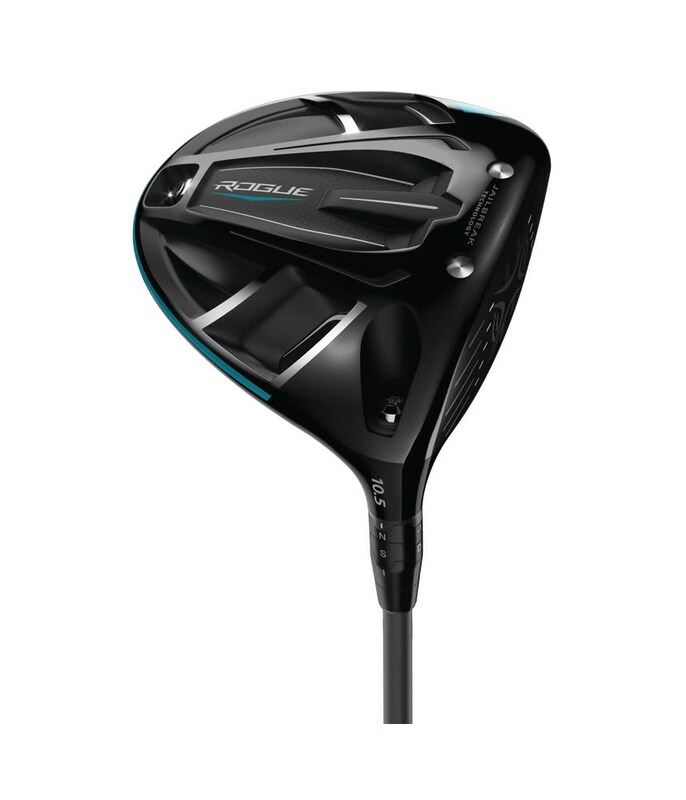 Callaway have removed the carbon fibre pieces that appeared on the Epic to make the centre of gravity (CG) lower and deeper in the head of Rogue driver, this provides incredible stability (MOI) to the head at impact for enhanced forgiveness, especially on those mishits. 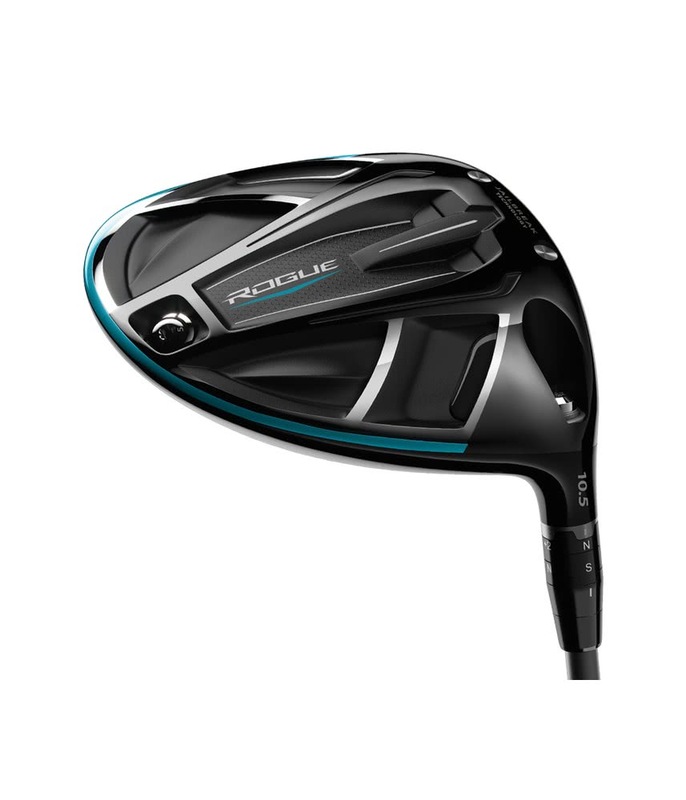 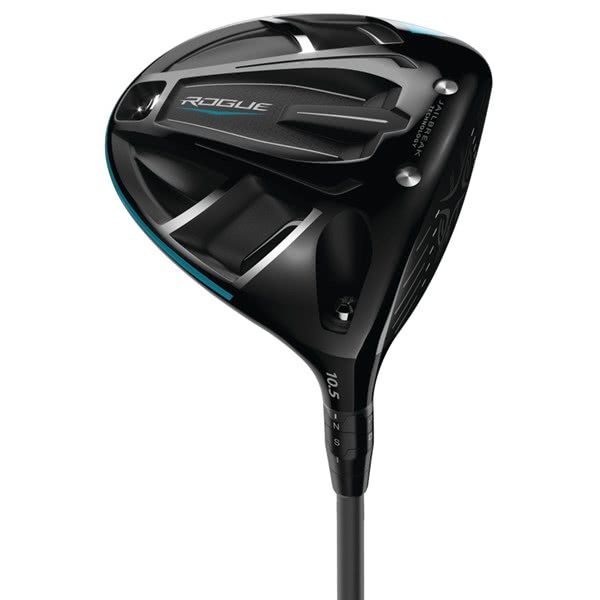 The standard Rogue driver features a fixed back weight that will provide enhanced stability to the head at impact whilst providing a higher, more forgiving ball flight than the Sub Zero version. 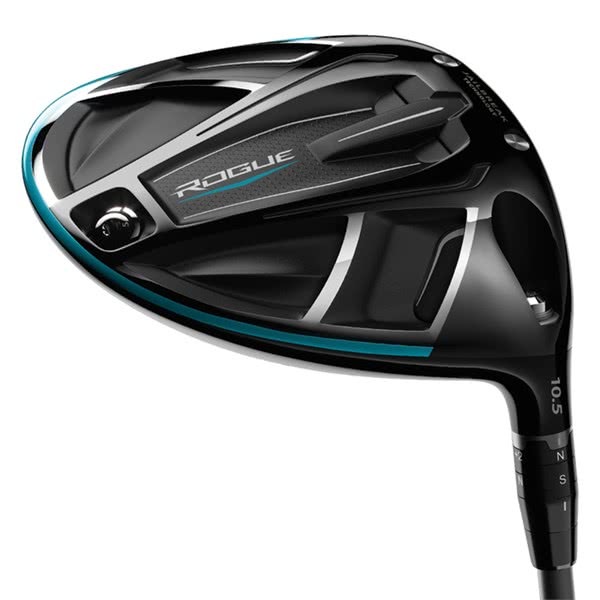 A new Boeing co-designed Speed Step has been used on the Rogue driver. 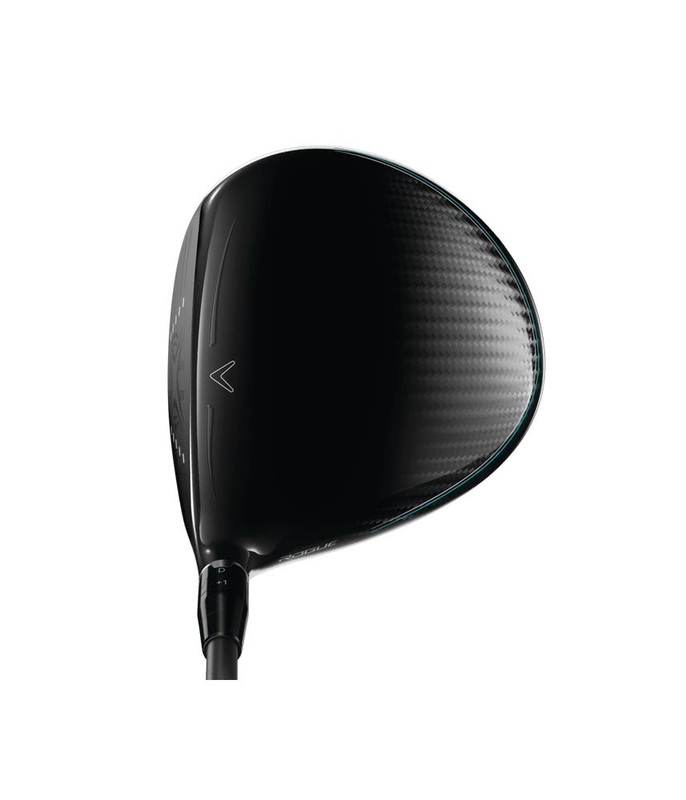 The geometry of the head shape allows it to be more aerodynamic, and will not only help increase club head speed but further increase stability throughout the swing. 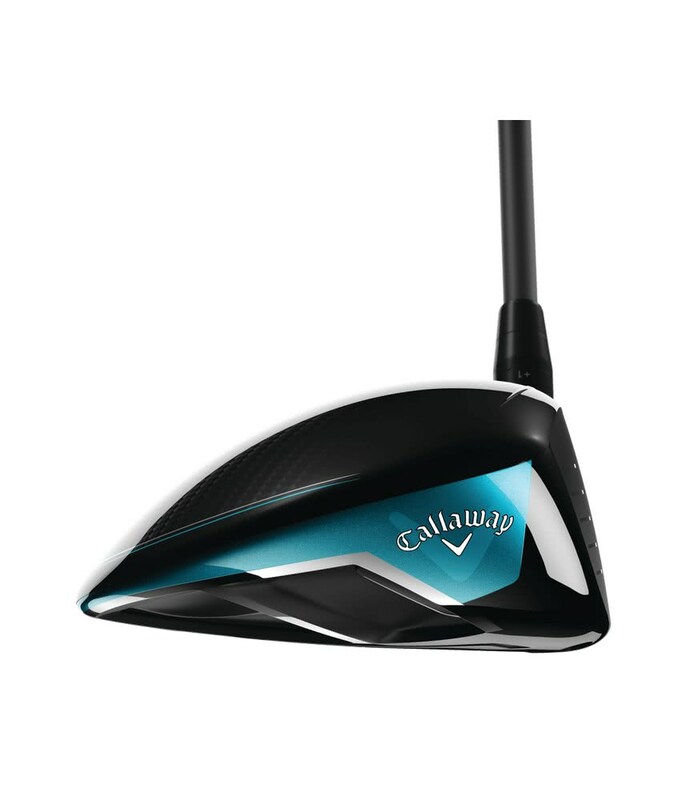 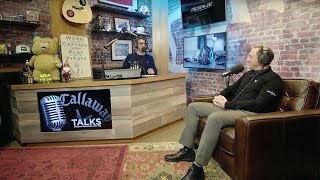 To fine tune the driver to the correct launch and grab every extra yard out of the Rogue driver, Callaway have continued to use their excellent OptiFit hosel system. 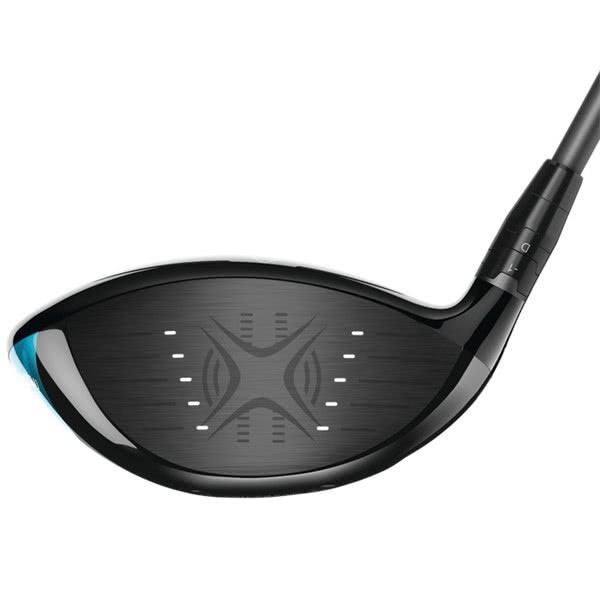 This hosel will allow you to change the loft of the designated head +2° and -1° with the additional options on neutral, draw and upright bias.